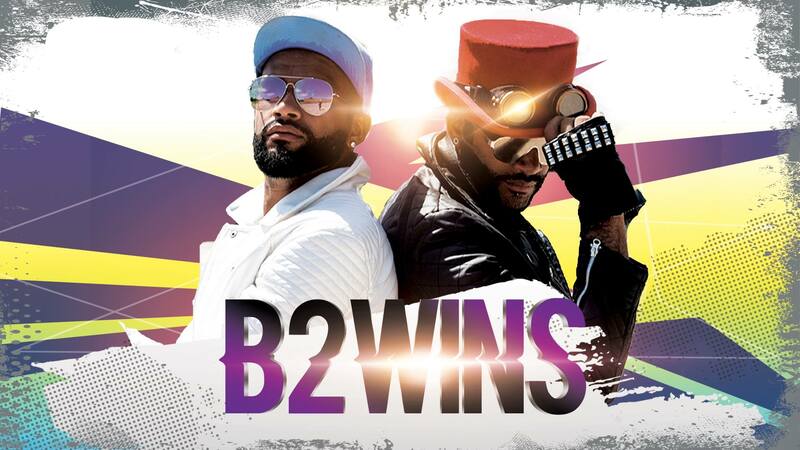 B2wins. – Growing up in the violent favelas (slums) of Rio de Janeiro, Brazilian Twin brothers found solace in classical music on violins their father hand-made. Their love of music and desire to positively impact the world led them on a wild ride to the United States, in pursuit of their dreams. Led by an electric violin and ukulele, this five piece dynamo draws influence from a plethora of different genres. Exploring a wide range of original and iconic songs, the group injects power pop melodies, hip hop rhythm sections, funk improvization, reggae personas and live instrumentation.